Lucy has been in the Australian rural and political media industry for almost 15 years. Her varied career has seen her work in both radio and television as a reporter, journalist, editor, and opinion columnist. Lucy was the leading political reporter at Rural Press (now Fairfax Agricultural Media) for four years, during which she set the rural news agenda with her incisive and analytic articles and columns in the company’s major Australian rural newspapers. Frequently Lucy has been asked in a freelance capacity, to act as a journalist and opinion columnist to many significant organisations such as The Weekly Times, The Guardian online (Australian edition) and ABC Rural Online. Throughout her career, Lucy has been recognised on various occasions for her high level skill in reporting and publishing, seeing her receive multiple awards including Best Story for Rural Press Agricultural Publishing and the NSW Farmer’s Mackellar Media Awards for Journalistic Excellence. In addition to this experience, Lucy also possesses Bachelor of Arts Communications (Journalism) degree and a Major in print journalism and politics. 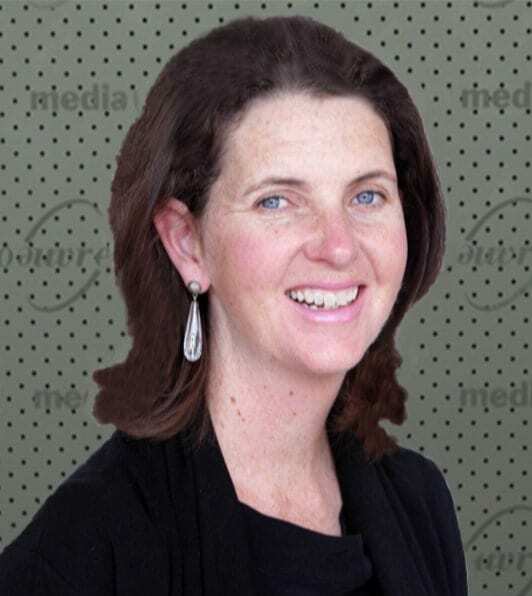 Lucy has unrivalled contracts across Australia as a result of her broad international experience and the fact that she is one of Australia’s top rural and agribusiness news and policy specialists.